Created exclusively for Lamborghini owners, La Vita Lamborghini reaches connoisseurs and enthusiasts of the Lamborghini automobile. They are a highly acquisitive audience passionately interested in purchasing products, services and experiences that will enrich their lives and enhance their ownership experience. La Vita Lamborghini succeeds like no other elite automotive magazine in reaching and in influencing this audience. This high-quality publication reaches affluent Lamborghini owners throughout the U.S., and includes exotic automotive feature stories, car care tips, news, and events. 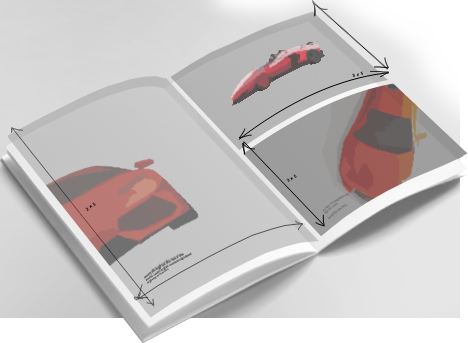 The publication is distributed quarterly to owners, Lamborghini dealerships, and a wide variety of upscale Italian car shows and special events throughout the United States – ensuring contact with this highly unique audience. Sponsorship opportunities are also available on the redesigned website: www.LamborghiniClubAmerica.com, which offers owners classified advertising, Lamborghini forums, events calendars, new model spotlights, and much more. Sponsors receive free classified advertising on the site and an interactive Web banner, as well as other sponsorship benefits.